That looks delicious and seems so easy to make. There are dishes that I would never be able to create and then they appear in blogs like this with great photos. Thanks for sharing! Why do I keep reading your blog when I'm hungry??? This recipe is going straight to a bookmark! I hope you enjoy making this recipe Esmeralda. Hope you enjoy making it Sylvia, you can use any veg thats sitting in your fridge. I love this type of dish. 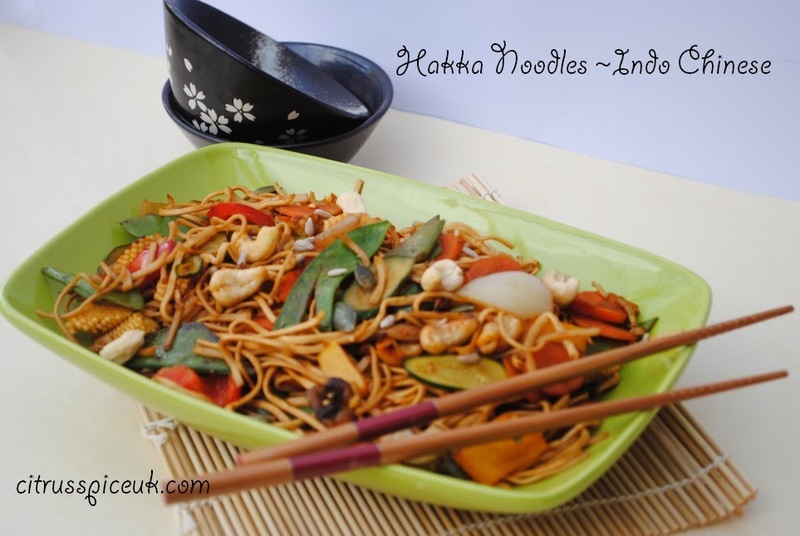 The vegetable content would be highly nutritious and the noodles would satisfy the hunger pangs. Its a great one pot meal. It's such a pretty dish. I'd love to try it. I hope you enjoy making it Sophie. Sarah yeh double up the quantity and it will feed the whole family. Pixie I really hope you enjoy it. Do drop by and give me feed back how it worked for you. Slurp! That looks so good Nayna!!! Jac pop over and we can share. Chilli garlic salt and noodles! What's not to love!!? Yum! I make something very similar fairly regularly for my family - we love it. Looks healthy and delicious! I'll give it a try! thanks! 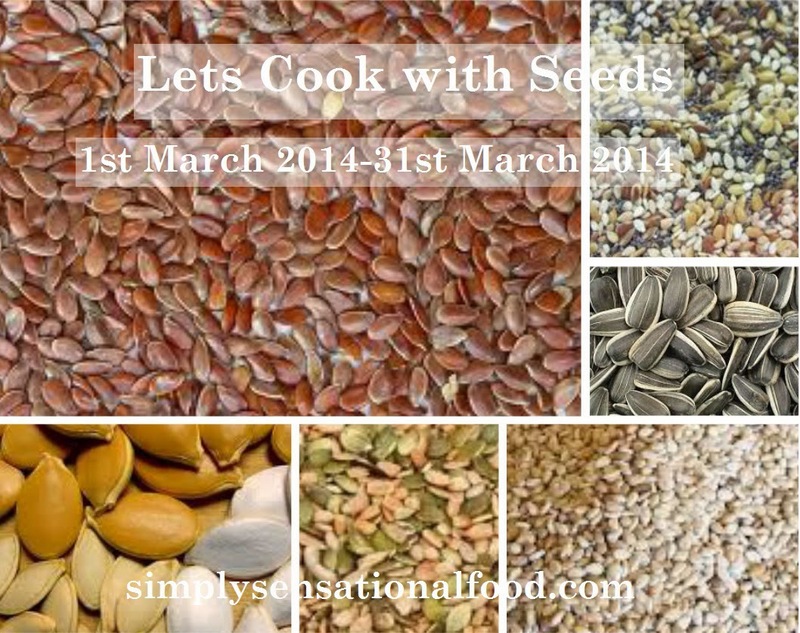 Lisa I hope you enjoy it do drop by with some feed back. That looks delicious and so quick to make. It's a shame I've read this just before lunchtime - my cheese omelette isn't looking so appealing now! Brilliant Nick Good you got the inspiration from this recipe. Your food always looks so delicious, I keep wishing we were having it for supper. Its so easy anyone can make it. I love the look of this. The ingredients list does look rather long but I think it's mainly things I have in the cupboard. Jenni the list of ingredients looks daunting but most of them are vegetables you can add or take away the variety of veg to simplify the recipe. We make this kind of stir fry all the time during the gardening season but without the cashews - it's delicious and without the nuts, it's Weight Watchers friendly. Yum! Alana visiting from UBC. Looks great but I refuse to cook! My hubby have done it since we meet and now my youngest daughter, age 17 is cooking if he's at work. I don't understand the fun in it and because of that my food if I'm forced to do it taste like that. I have try learn to like it but I found it soooo boring to turn meat in the fry pan ... Baking cookies and bread is more fun. 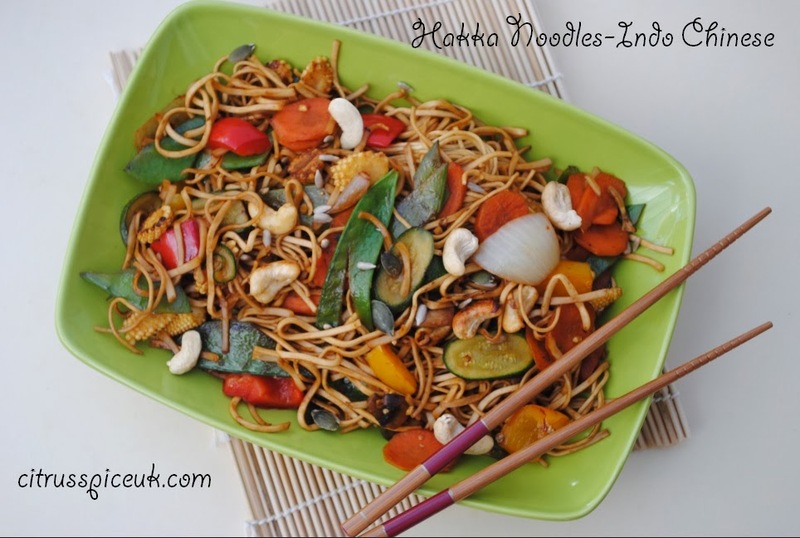 I've only tried Hakka noodles in Sakonis. Your version looks very tasty and packed full of delicious veggies. This looks so colourful and so delicious! Definitely the sort of meal I'd cook and we'd all enjoy! My OH will really enjoy this and it looks incredibly easy to make. Oh my, that looks amazing, I really shouldn't have looked at this just before lunch as that's all I want to eat now! Will pin it instead so I remember to make it another day. So nice to be moving back to light fresh food, this looks so tasty. Looks right up my foodie street, full of crunch, taste and veggies. Yummy! Very long ingredients list but I am sure it is all wort it. Great recipe! I cook my own Chinese dishes more now as it is so expensive to buy them as takeouts these days AND you know what is in them if you cook them yourself! Looks gorgeous I would happily eat this and love spice. Have never tried cooking a chinese from scratch, possibly because I always worried about the amount of ingredients I'd need, but this looks amazing! Definitely going to have to try it! Nayna, I love it! Am so hungry. this is being added to my online shop!